Sun, fun and exotic ways of life are what the Caribbean islands are renowned for and Aruba is no exception. Kick back and relax in the gorgeous Caribbean climate, seek shade under a palm tree, feel the warm ocean run through your hair, bathe in the transparent turquoise water and indulge in local cuisine that make Aruba such a magnificent island. 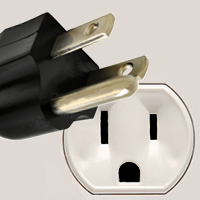 What plug sockets are used in Aruba? 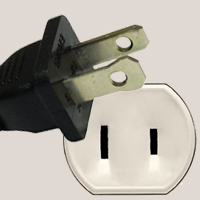 In Aruba the plug sockets used are type A / B / F, the following pictures show the outlets and plugs needed. 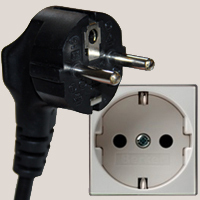 When traveling from the UK you will need an adapter for types A / B / F.
What voltage & frequency is used in Aruba?